The Resch Center is Green Bay’s largest and newest entertainment destination. Built in 2002 as part of the Brown County Veterans Memorial Complex, the 10,500 seat Resch Center is busy with more than 150 event days and 650,000 attendees per year including concerts, family shows, comedy, extreme sports and sporting events. The Resch Center is home to three major tenants; Green Bay Men’s Basketball, Green Bay Blizzard Professional Indoor Football and Green Bay Gamblers Hockey. 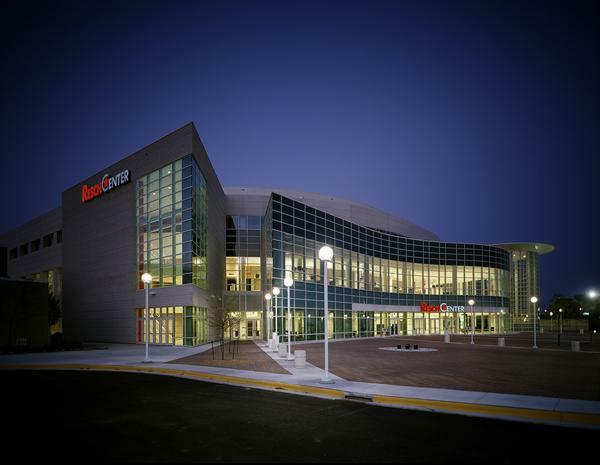 Since the Resch Center opened, it has been cited as Tour Guide Magazine's 2004 Best New Venue, was ranked by Pollstar as one of the 2007 top 100 buildings in the world and consistently ranked by Venues Today as one of the top 15 buildings in the world of similar size for gross revenues.